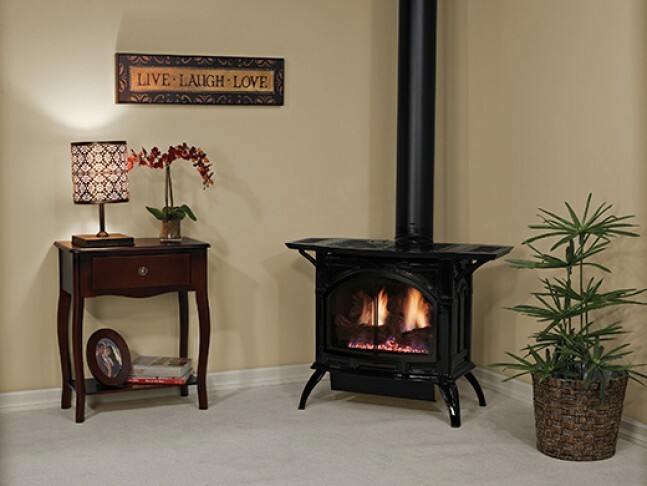 This reliable direct vent stove will provide its owner the ability to heat their home in no time. Models available with BTU outputs of 19.500 BTU's and 26,500 BTU's. Manual and remote options available, including millivolt and intermittent pilots. Available in natural gas and propane.